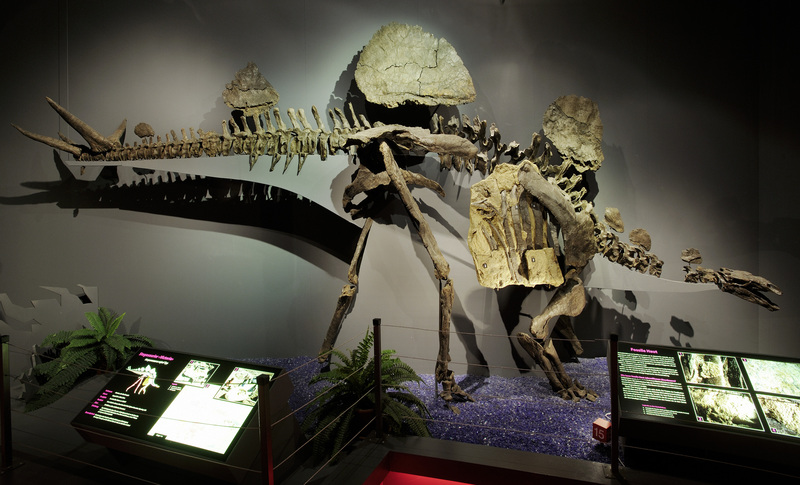 Three original Stegosaurus skeletons ! These are "Moritz", "lilly" and "Victoria", the last one with remains of skin impressions! Cast of the Stegosaurus skeleton with the most complete set of bony plates!